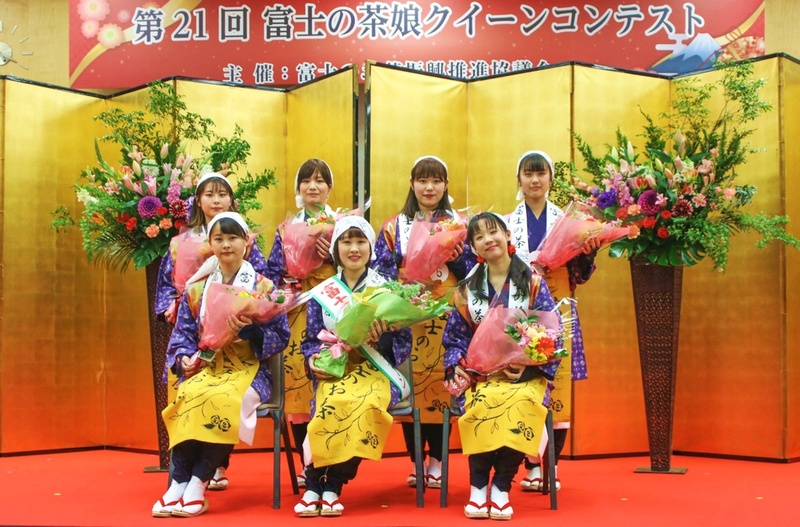 In Fuji City, there are seven young ladies known as the Fuji no Cha-Musume (the “Tea Girls of Fuji”). 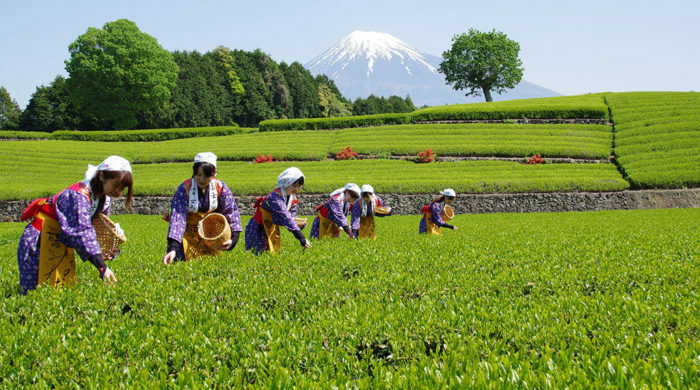 The Tea Girls are active at various events and in the media in raising awareness of the attractions of Fuji green tea among people in Japan and around the world. 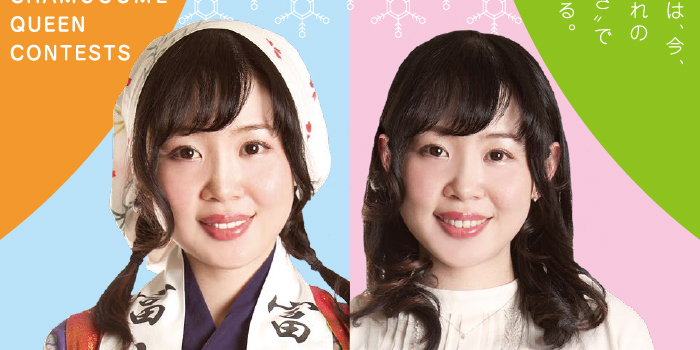 Check out these young ladies, who serve tea with a spirit of omotenashi (Japanese-style hospitality). 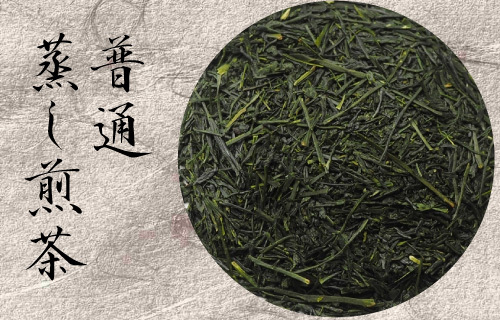 Sencha (Steamed Green Tea) from Fuji City, Japan used to be a prime item for export during the Meiji and Taisho periods (1868-1926). 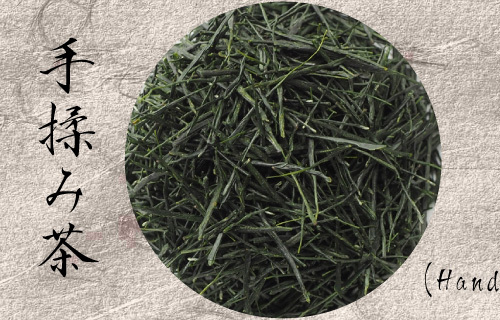 However, prices and the consumption of green tea have been falling. 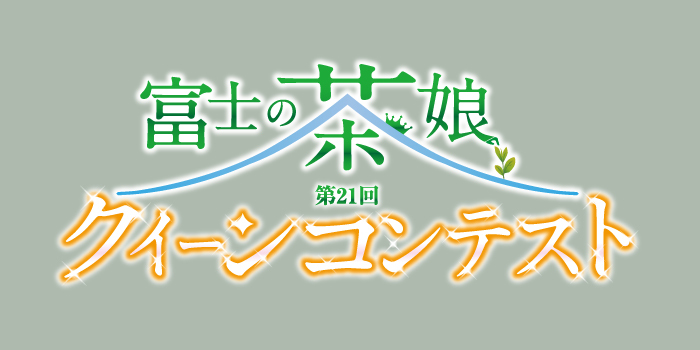 The Fuji Sanroku area is inconveniently located and all of methods of tea production employed were done by hand and therefore cost a lot of money. 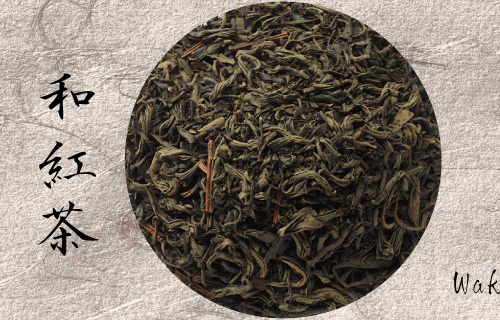 At that time, almost all green tea farmers produced green tea at home, however, there was a gap between the rich and the poor. 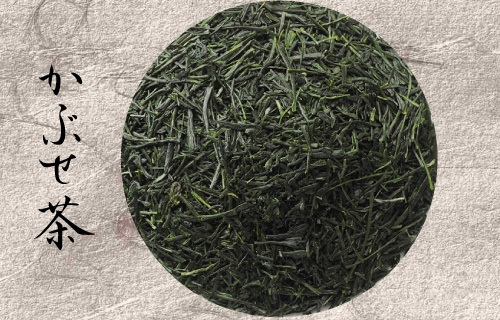 Machine manufacturing of green tea spread from the end of Meiji period to the early Taisho period, and yet almost all tea farmers couldn’t afford to buy the machines needed to manufacture green tea. To solve this problem, they started joint factories and joint selling unions in the early Taisho era. 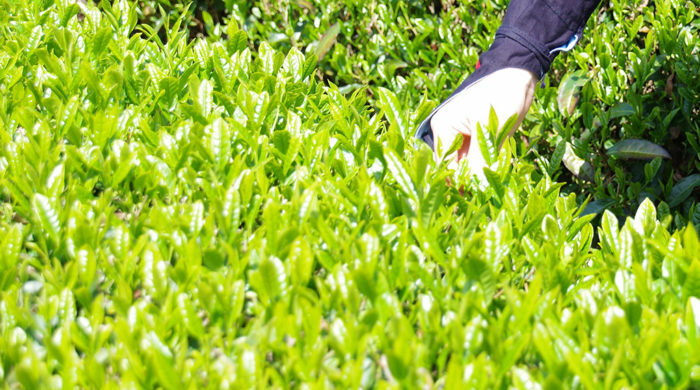 Green tea producers also separated the tea processing factory workers from the green tea farmers who sold raw leaves. 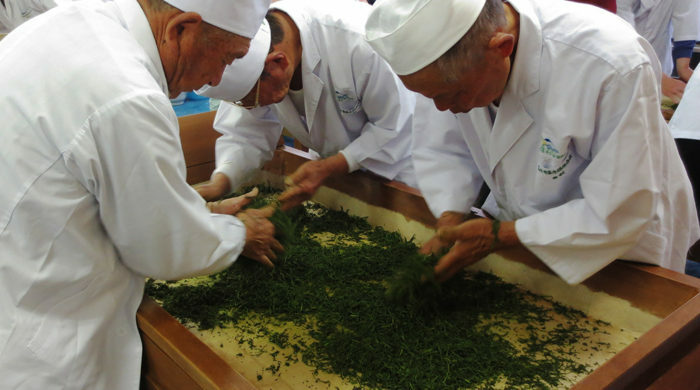 Tea farmers in Fuji City produced raw leaves and sold them to other cities. 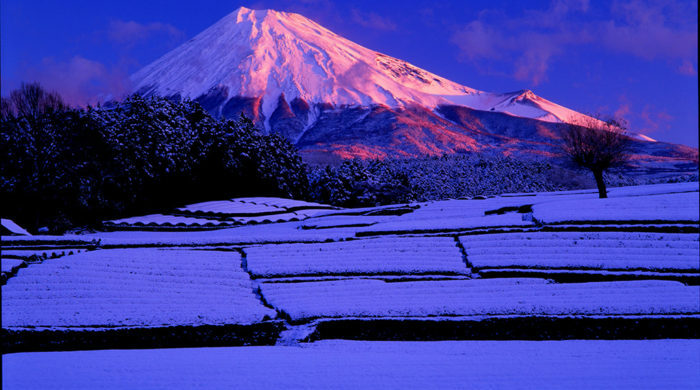 During the Second World War, the number of green tea plantations in Fuji City were rapidly decreasing because there was a shortage of fertilizer, fuel, and labourers. 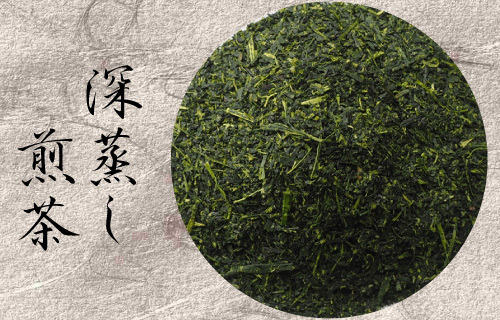 Please enjoy Japanese green tea. 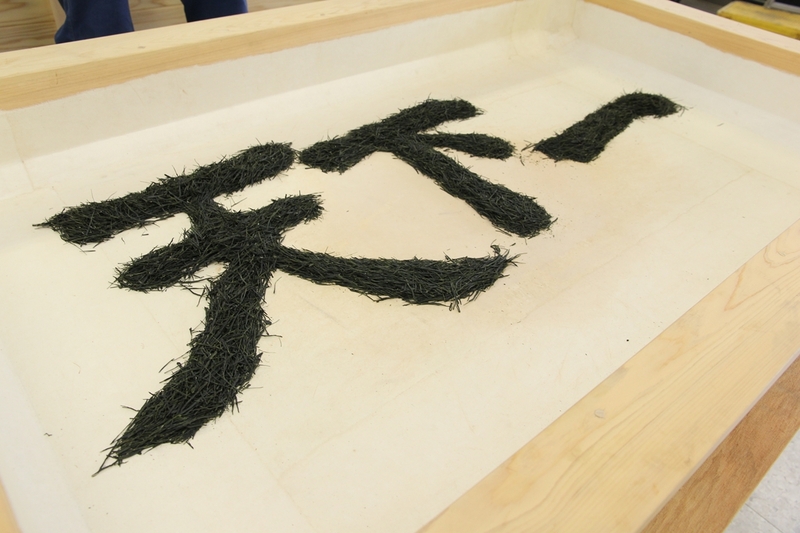 Japanese tea has various kinds. You can enjoy each feature.